Welcome to the guide to Rio de Janeiro that will help you quickly and easily discover what you need to see and do while you are in one of the world’s most exciting and beautiful cities (and how to get there). 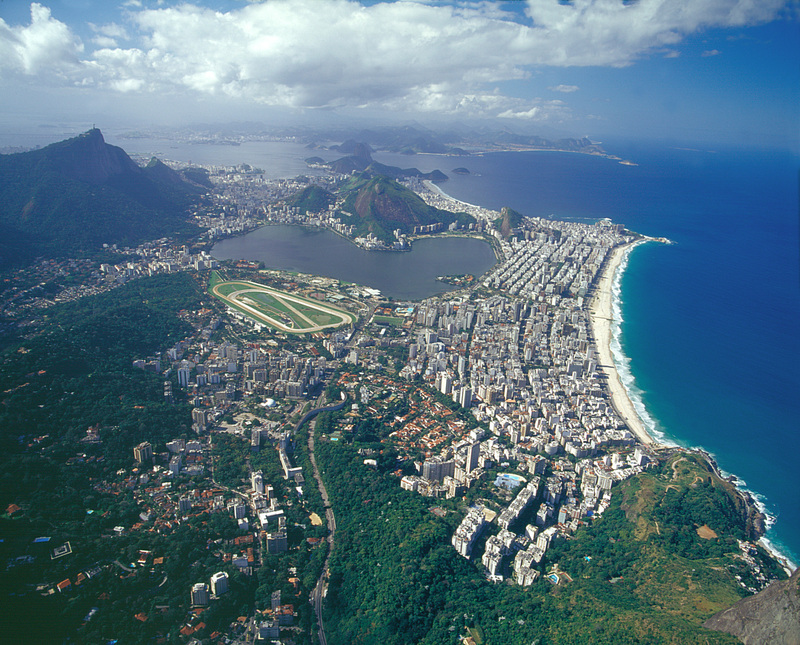 No fuss, no puff, just what you actually need to know to plan a visit to Rio de Janeiro, be it on business or leisure. The pleasure – in Rio and Brazil – is a given. Affectionately known as Cidade Maravilhosa – the Marvellous City – Rio de Janeiro will not disappoint. Whatever your expectations, Rio is more beautiful, breathtaking and vibrant than any words or photos can do justice. Don’t take our word for it, go and see for yourself why UNESCO awarded the city World Heritage status in 2012 – based on its iconic setting and landscape – and named Rio the World Capital of Architecture for 2020. Rio can be visited in its own right, but it can also act as your doorway to visiting the rest of Brazil, be that you are on business or pleasure, with daily flights linking Europe, North America, Africa, Asia and, of course, Latin America, to Rio de Janeiro and beyond. But whatever choice you make, do make sure that when you do visit Rio you leave enough time to do the city justice and enjoy it to the full. Lying on latitude 22º 54’ 24” south and longitude 43º10’ 21” west, on the Tropic of Capricorn, metropolitan Rio is home to nearly 12 million Cariocas, as the local residents are known. 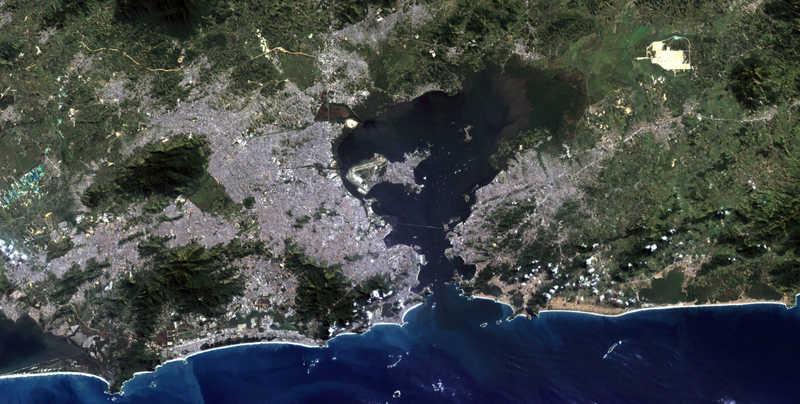 Covering an area of 1,171 km2, Rio is, after São Paulo, Brazil’s second largest city. Rio, which hosted the finals of the 2013 Confedertions Cup and the 2014 FIFA World Cup, and the 2016 Olympic and Parlaympic games, is both a major cosmopolitan city and a tropical resort. As a major city it has all you might expect. First class restaurants, fashionable bars, sophisticated and cutting edge night clubs, musical extravaganzas and festivals, theatres, cinemas, museums, art galleries, world class sport, designer stores and stylish shopping centres. As a resort, Rio has miles and miles of golden beaches (over 56 miles / 90 km to be exact), great weather for most of the year, accommodation – thanks to the Olympics – to appeal to almost every taste and budget, folklore, typical foods and music, sightseeing, and that feeling that you have really travelled somewhere special and very different. Rio, as you may have seen, made full use of its natural setting during the 2016 Olympic games. Copacabana Beach hosted the beach volleyball, triathlon and long distance swimming and was the finishing line for the cycling, while the yachtsmen and women had the backdrop of Sugar Loaf and Guanabara Bay to compete with, and the rowers the Lagoa Rodrigo de Freitas and Corcovado. Even the Sambódromo, home to the carnival parades, hosted the marathon and archery, while Barra da Tijuca was the site of the Olympic Village and a number of Olympic facilities including the golf and tennis. Note on the photos: To see any of the photos or graphics on this site in more detail, such as the satellite of image of Rio above, please simply click on the respective image. The photos of Rio at the top of the site are randomly generated, so do not necessarily apply or relate to the topic on the page .For Terms & Conditions.